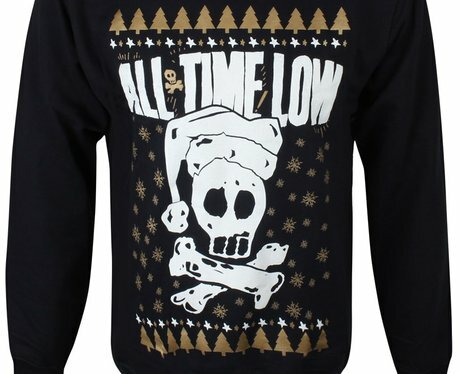 From Green Day and All Time Low to Sleeping With Sirens and Pierce The Veil - no matter who your fave pop punk band is, we have the holiday jumper just for you! $20, Panic! At The Disco Store (currently sold out). $50.00, New Found Glory Stuff.